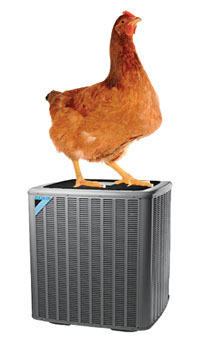 We’re kicking off our 2014 energy-efficiency programs with a short video starring… a chicken! We think our ENERGY STAR appliance rebates, window and insulation rebates and free mobile home duct sealing programs are something to crow about. 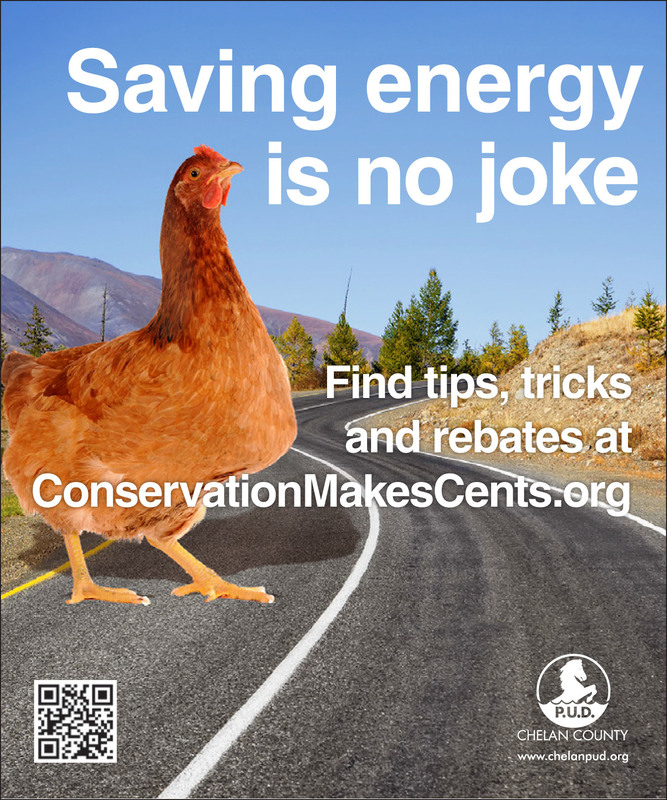 Find rebate information, conservation tips and more on our website at ConservationMakesCents.org.